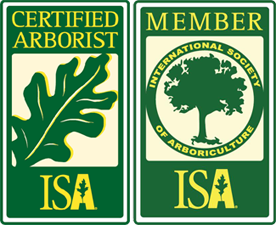 D&D Tree and Landscaping is Rockland County tree service specialist with over thirty years of experience in tree care. If you are in need of a NY stump removal and stump grinding company in lower NY state and north NJ, please call us at (845) 627-2555 or contact us through our online inquiry form for a free estimate. Stump grinding and removal is necessary in most applications where you want to have lawn area or garden space, or just get rid of an unattractive stump. 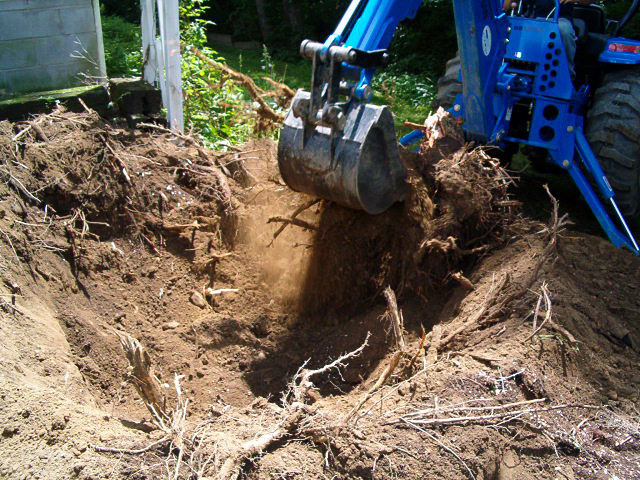 We have the equipment and experience to remove and grind any tree stump, no matter how large. If you are located in Rockland County, Westchester County, or Orange County NY and need a tree stump removed and ground, call D & D Tree and Landscaping. We also provide stump removal in Bergen County and Passaic County in north Jersey.